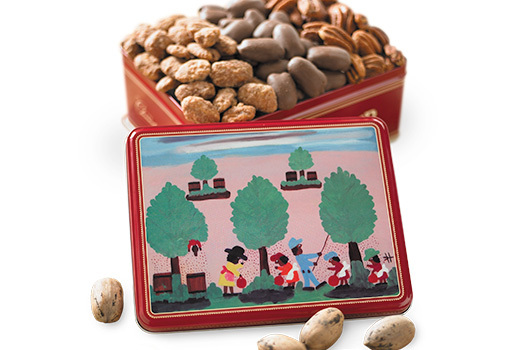 Corporate Pecan Gift Box, 3 lbs., 2 oz. 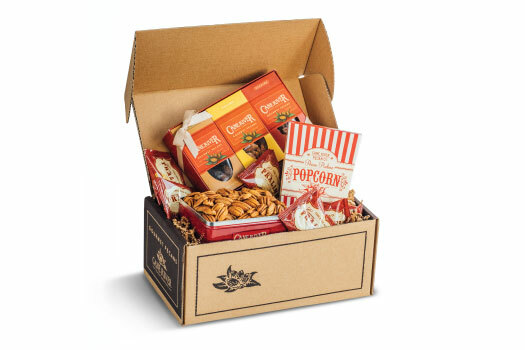 Executive Pecan Gift Box, 5 lbs., 15 oz. 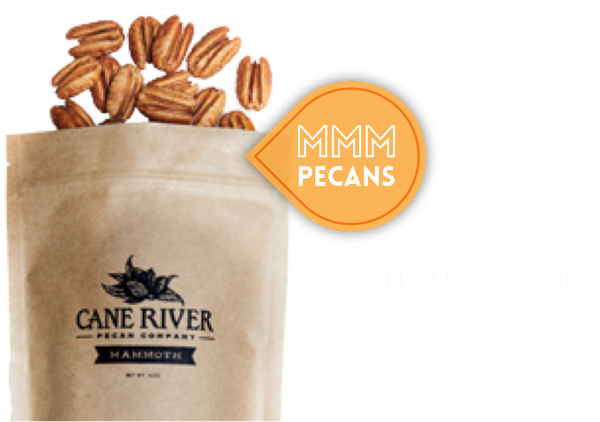 Packed with crisp, all-natural pecan halves, our Mammoth Desirable pecan bags are a delight to snack on at home or in the office. Each bag is filled with giant Desirable pecans, which are specially selected to meet our demanding quality standards...and may very well be the largest you've ever laid eyes on. 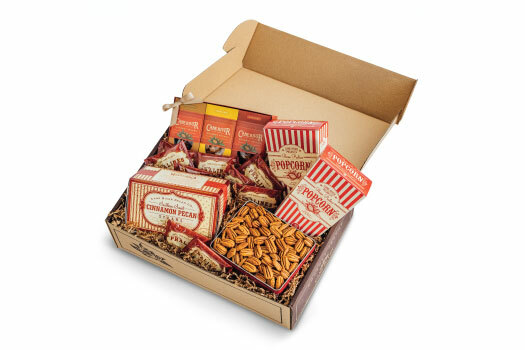 No salt, sugar or flavoring of any kind has been added, giving you a completely fresh snacking experience. My family owns several pecan trees but the pecans have not been that good these past few years. I decided to order some from Cane River. These pecans are really good. The flavor is what I remember a pecan should be. The size is great and the fact that they are already shelled is better. These Mammoth Pecans were fresh and delectable. These pecans exploded in my mouth with delicate flavor . This is a winner!